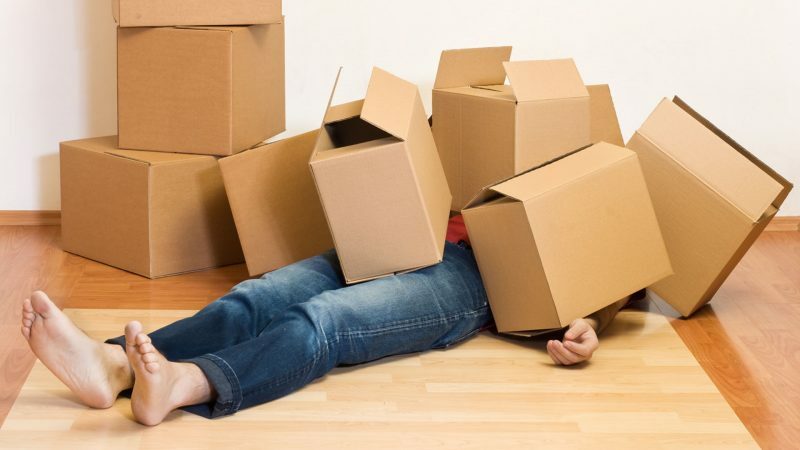 Residential Moves – Affordable Moving Services has provided full-service move for years. We will provide an estimate that will only change if your move changes. 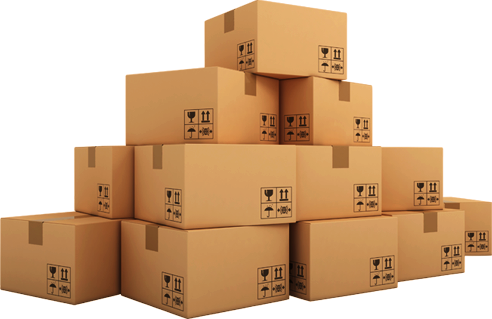 Trained packers will come to your home and, using quality packing and shipping materials, pack your home professionally. On your scheduled date, our movers will arrive, safely and securely load your belongings, and move you locally the same day. Clear out unwanted items. Have a garage sale. Get rid of fire hazards like paint, petrol, and gas cylinders. Clothes if you don’t you need them all, charity shops may want them. Separate your books disposable, family reading, valuable. Check all electrical goods, make sure they work for your new place. Arrange your finances, close or transfer bank accounts, savings accounts and so on, if necessary. Round up personal documentation – marriage/birth certificates, driving licenses. Shops, schools, theaters, life styles, it’s never too early to find out about your new home.